The good folks at Men's Health have very helpfully listed why they believe are the fittest men of all time. When Men's Health says all time, it means all time! And their list of fittest men in (documented) human history features several men you probably haven't even heard of. The winner of the CrossFit Games leads the list. These games are a real test of a person's strength and endurance. Rich Froning Jr won the games last four years in a row. The legendary Bruce Lee comes second. 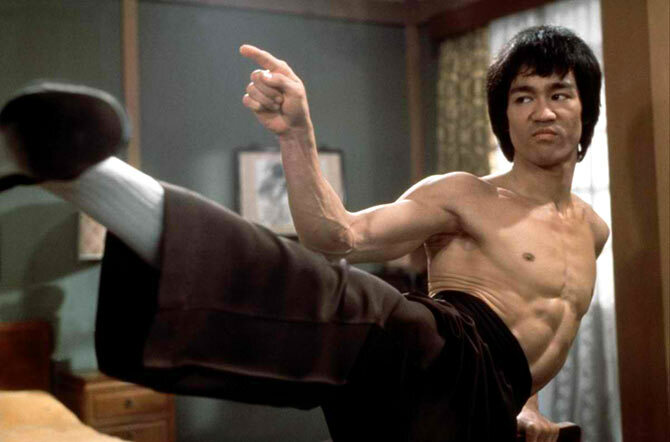 The most influential martial artist of all times was just a little over 56 kg, a waist of just 26 inches and stood at just a little over 5.7 feet. But we all know the kind of feats he achieved! Oh how could any list of fit men ever be complete without the Terminator? 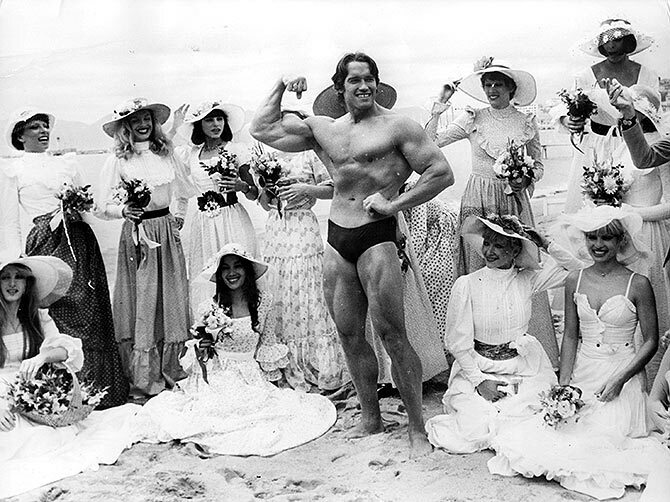 Not only did Arnold Schwarzenegger win the Mr Olympia title at 23, he repeated the feat seven times after that. And oh even after all these years, he is *still* its youngest champion. There was Jane Fonda and there was Richard Simmons. 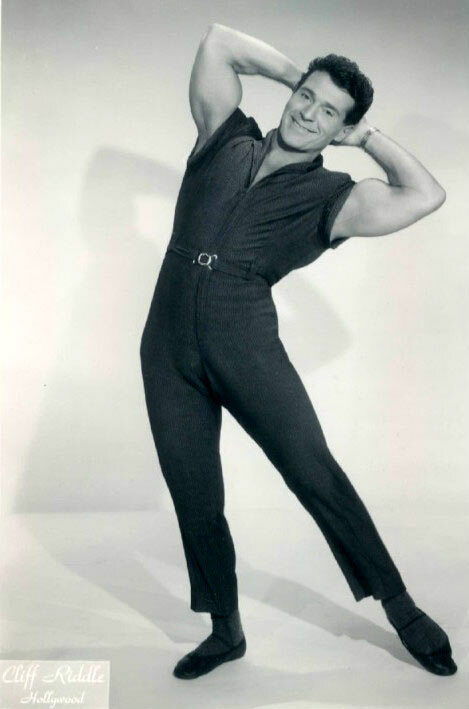 But long before that there was Jack LaLanne. He would then go on to host the longest-running fitness show ever: The Jack LaLanne Show. It is unlikely that Michael Phelps' superhuman record of winning 22 Olympic medals, including 18 golds, will be matched let alone be beaten any time soon. His physique is testimony to that. 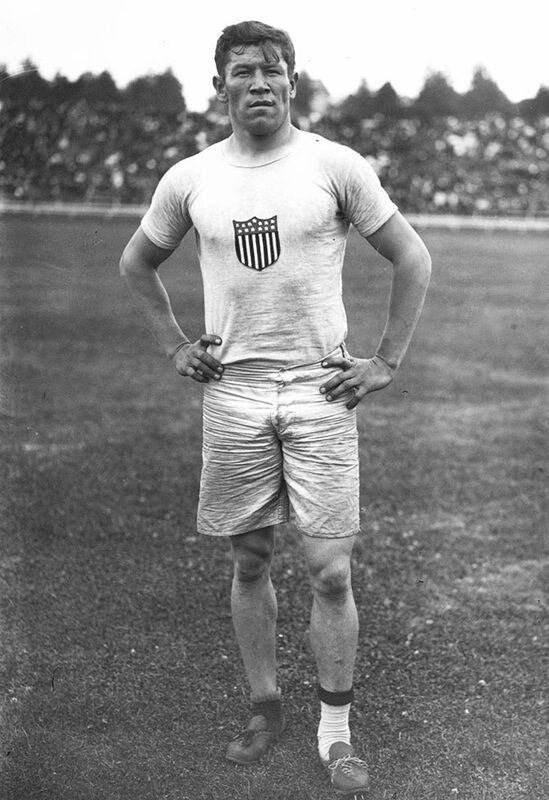 Jim Thorpe won Olympic gold medals for the 1912 pentathlon and decathlon. He finished first in the long jump, high jump, 200-meter dash and five other individual events. He also played baseball, basketball and American football. When someone continues to remain the most recognisable face of a sport despite using banned methods to boost his performance, you know there is something more to him than just drugs. 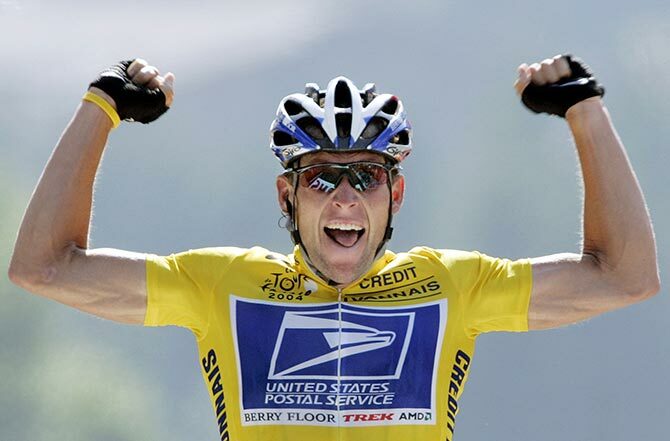 Men's Health has placed Lance Armstrong at number eight of in the list of the fittest men of all time. 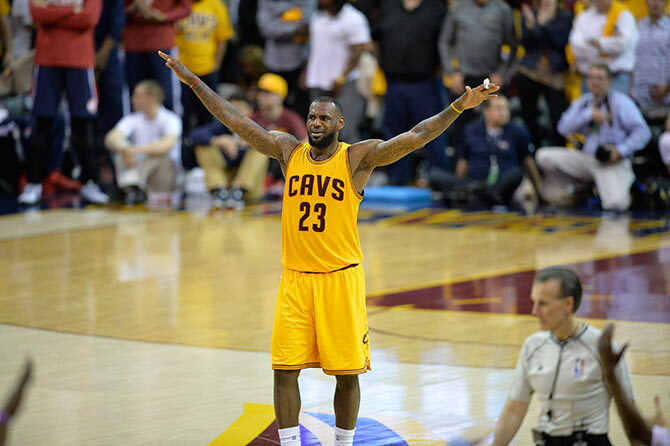 Lebron James is a 6'8", 250-pound basketball player. We dare you to take tackle him. We freaking dare you! You don't expect a skier to be so high the list of the fittest men of all times, do you? 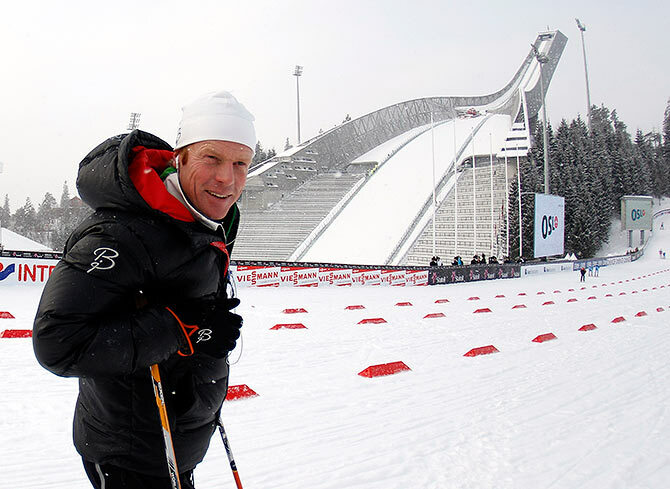 The Norwegian Olympian Bjorn Daehlie won 12 medals -- eight golds and four silvers -- between 1992 and 1998. But that's just a stat. Here's what makes Daehlie rank so high. The skier registered a never-before-heard rating of 94 on in the VO2 max test that reveals how efficiently the body uses oxygen. The higher the score, the longer it takes your muscles to fatigued. Typically most people would score in the range of 35 and 40. Lance Armstrong are said to have reached the 80s. Daehlie's score isn't just unprecedented, it is plain superhuman! Where did you go this summer? We want to know!